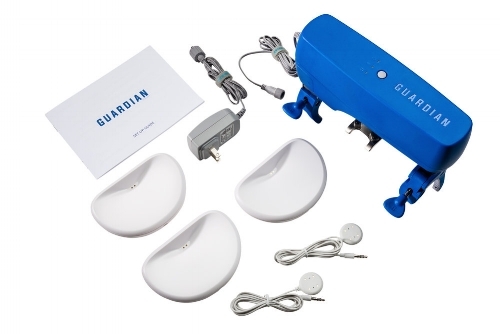 Guardian Leak Prevention System Partners with Berkshire Hathaway Guard Insurance Companies — Elexa Consumer Products, Inc.
Headquartered in Chicago, Illinois, Elexa Consumer Products designs and manufactures high-tech electrical components used by some of the most prestigious Fortune 500 companies around the world, including Google, Apple, Honeywell, Nintendo, and Bosch. The DomeHome Automation brand, a subsidiary of Elexa Consumer Products, offers high quality Z-Wave home automation products at affordable prices. From door sensors to water leak detectors, these wireless products make it simple for homeowners and businesses to install and use smart devices. Attention to detail, top-rated components, and top-notch engineering make Dome Home Automation products the smart choice for integrators and end users alike.